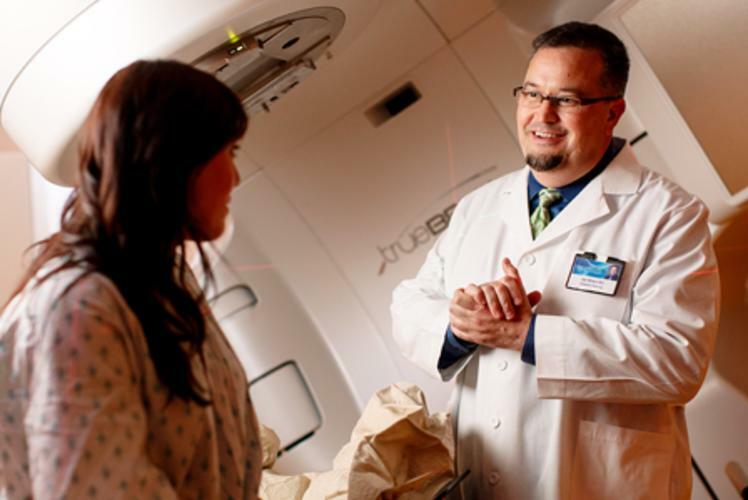 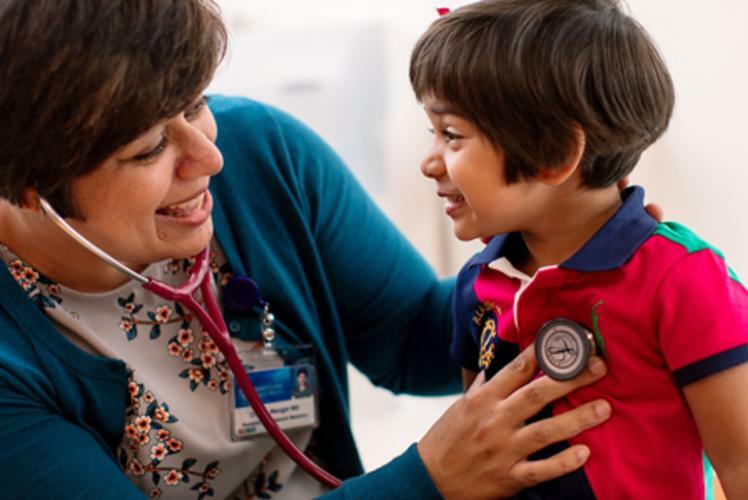 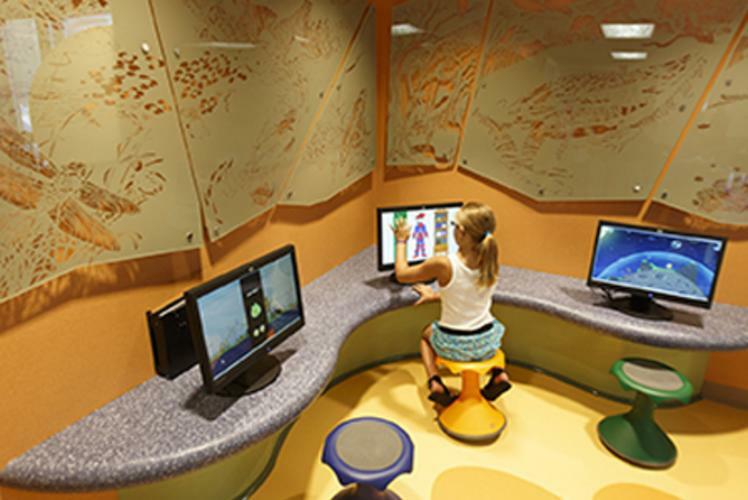 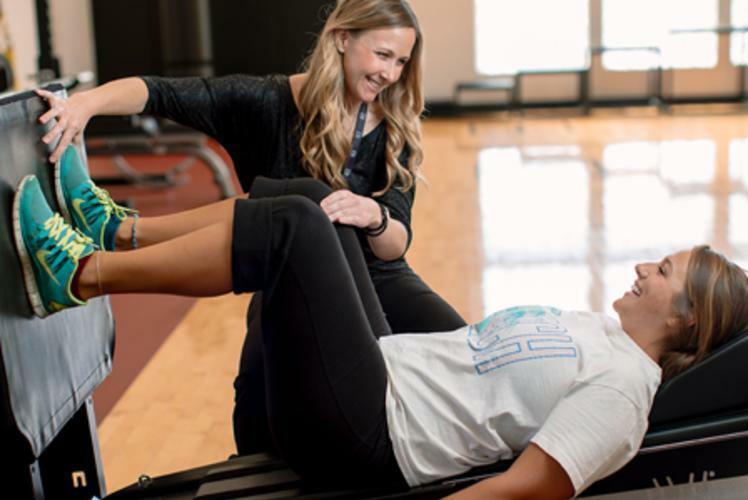 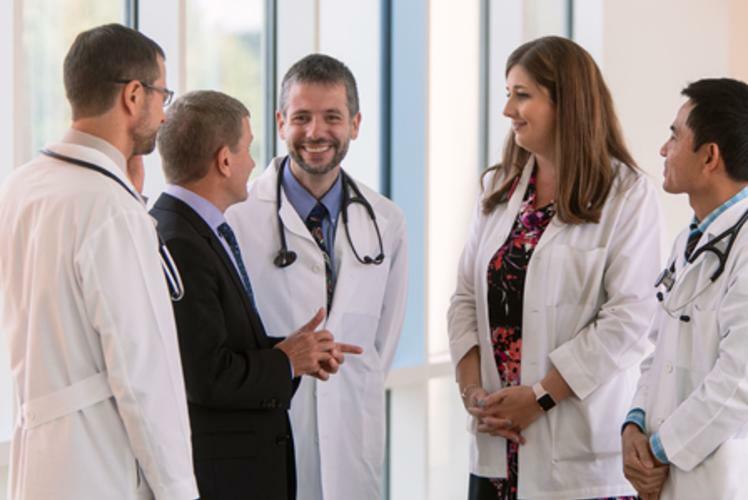 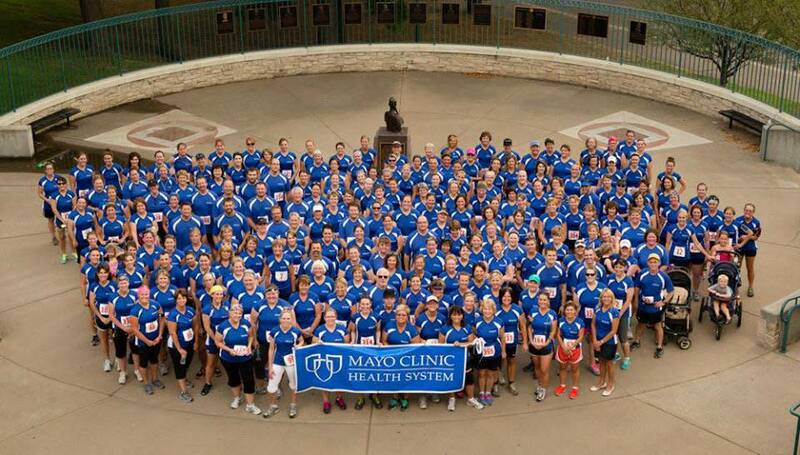 Mayo Clinic Health System is dedicated to promoting the health and meeting the health care needs of patients. 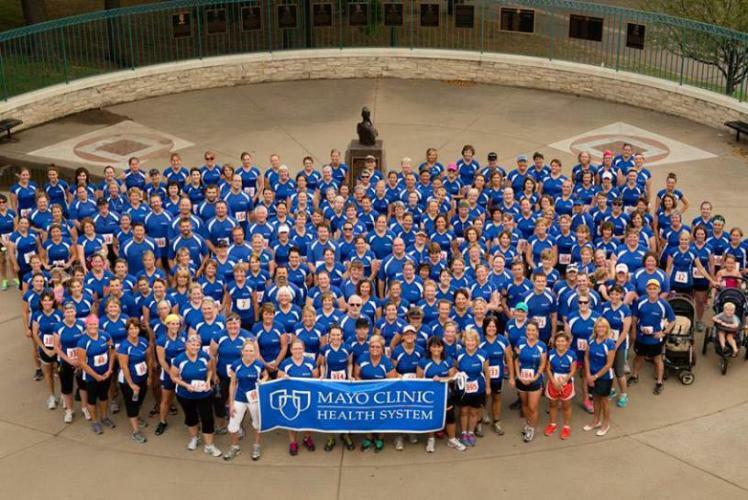 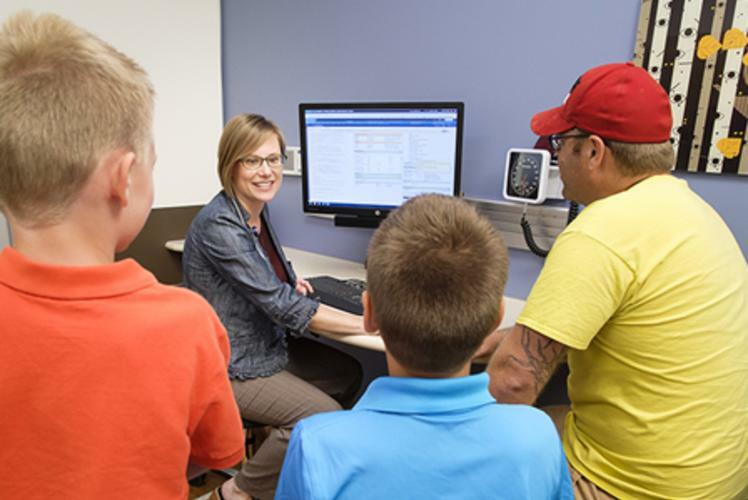 As part of Mayo Clinic, Mayo Clinic Health System offers a full range of medical services through a network of community-based healthcare providers in several locations throughout west-central Wisconsin including Barron, Bloomer, Cameron, Chetek, Chippewa Falls, Colfax, Eau Claire, Menomonie, Mondovi, Osseo, Prairie Farm and Rice Lake. 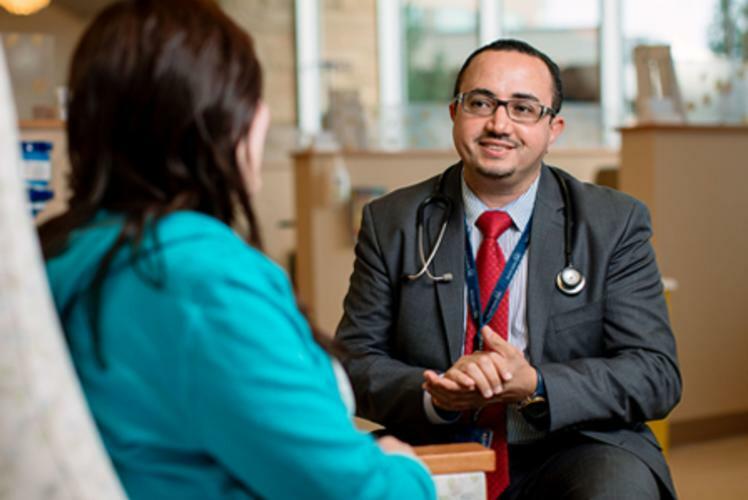 Mayo Clinic Health System entities also include Mayo Clinic Health System Pharmacy & Home Medical and Mayo Clinic Health System Home Health and Hospice.